Patrick is an investigative reporter who focuses on holding governments accountable, from small town councils to Congress. 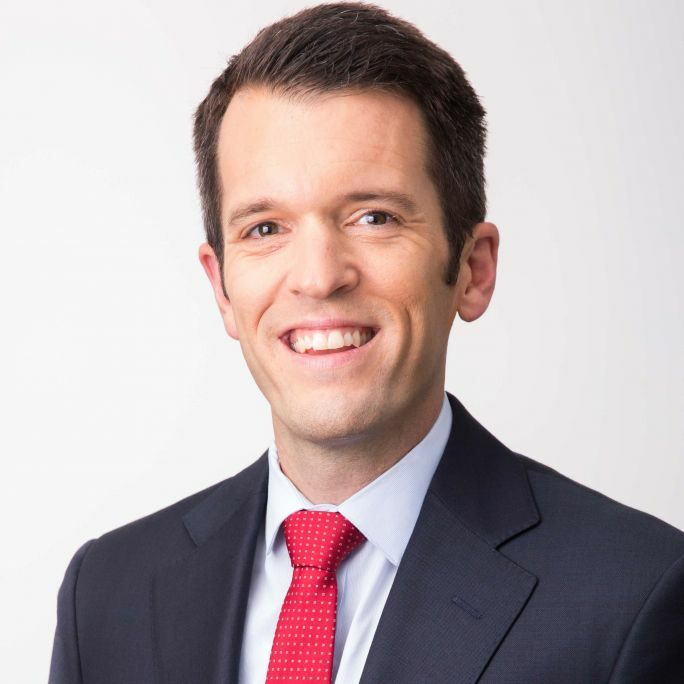 Before joining the team, Patrick was a senior producer and multiplatform reporter at the Cox Media Group Washington News Bureau, filing nightly reports from Capitol Hill for television and radio stations peppered across the country. Before moving back to his native Washington, Patrick reported from the General Assembly in Virginia and cities in southeastern Virginia for WVEC-TV. He also covered NASA space shuttle launches and alligator captures as a reporter stationed in Brevard County, Florida. When not chasing down stories, Patrick likes to plan his next travel adventure, find new trails to run or work in the yard with indie rock in the earbuds.